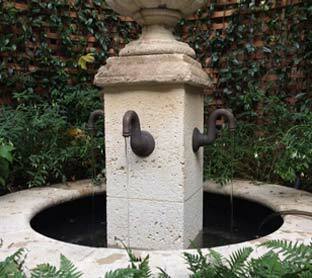 Turn Your Garden Into An Oasis! Don’t turn looking after your garden into a stressful ‘thing to do’; let the experts at Egmont Water Garden Services take care of it for you. 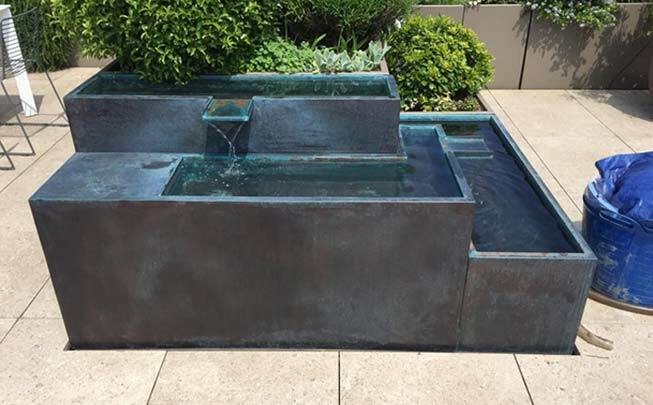 Established over 43 years ago, we have been providing domestic and commercial customers from across Surrey and London with the very best in pond design, installation, maintenance, cleaning and equipment hire for over four decades. 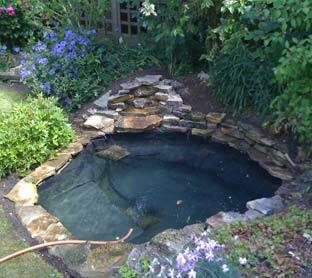 We know how to get the very best out of ponds and garden features and can do the same for yours too! Call us today on 0208 3379 605 and we will provide you with all the information you need on or pond maintenance, pond decorations, water features and cleaning services. We have high quality pond equipment and filters which ensures that your beautiful pond stays in an immaculate condition. not sure what would be best? 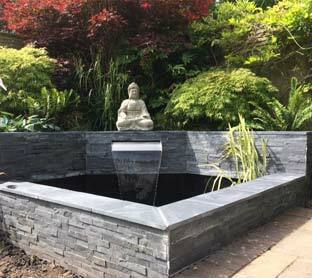 Whether you are a first-time water garden owner or you have many years’ experience in ponds and water features, we can provide expert advice and support for everything from cleaning to water testing, choosing a new water feature or feeding the fish while you are away on holiday. Supported by an NICEIC certified electrician, our highly skilled and experienced pond cleaners will take care of every aspect of your water gardening needs or focus on a one-off pond maintenance service should you require it. Our team are also able to provide full pond design and installation services, if they are required to get a beautiful addition to your garden. 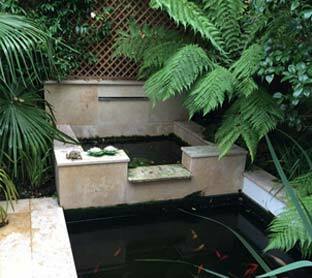 Based in Surbiton, Surrey, we provide our pond installation, maintenance and cleaning services to customers across London and Surrey, including Surbiton, Kingston, Twickenham, Richmond, Wandsworth, Hampton, Chelsea, Fulham, Wimbledon, Sutton, Chessington, Oxshott and Cobham.